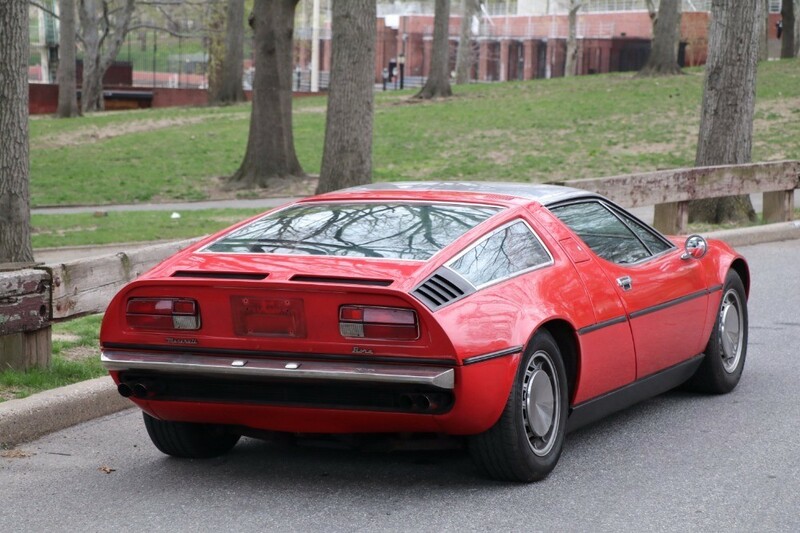 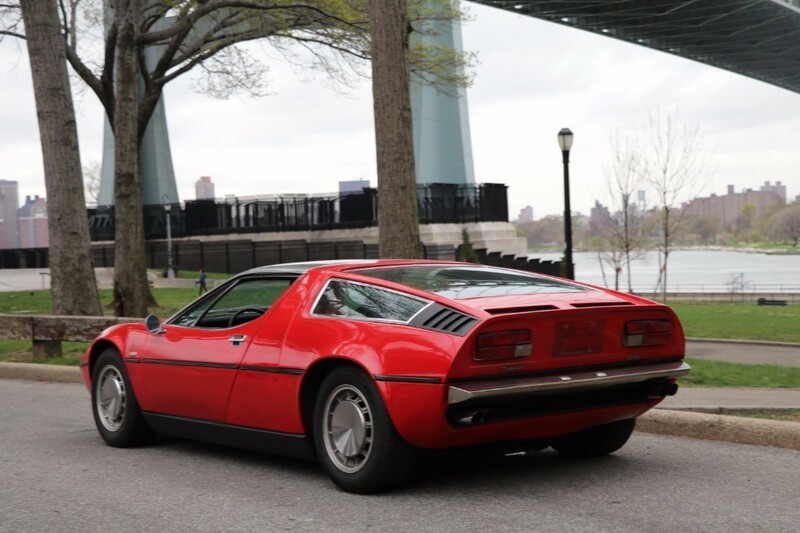 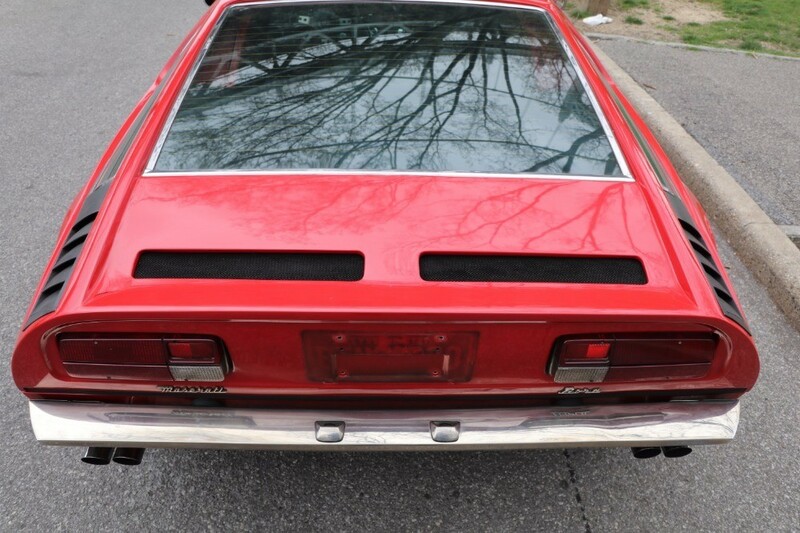 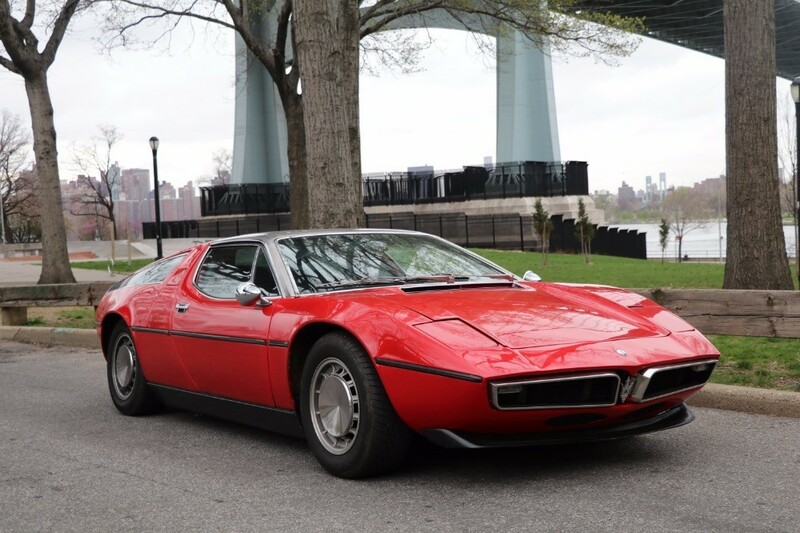 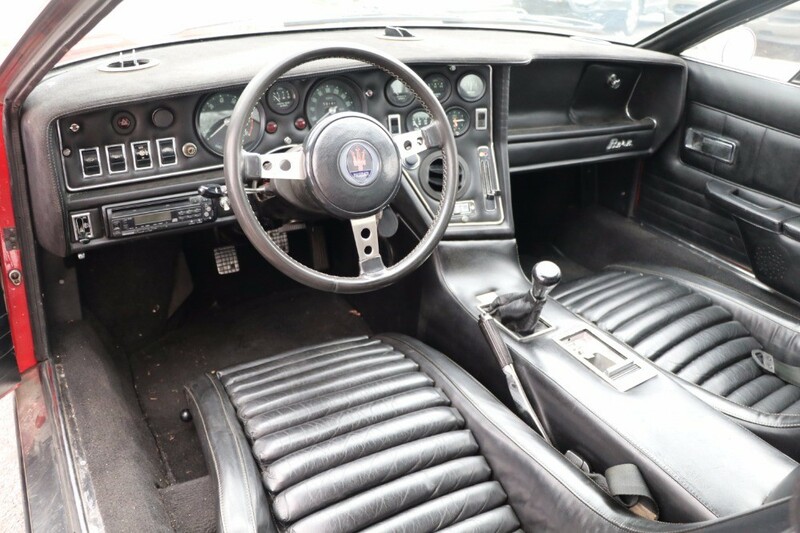 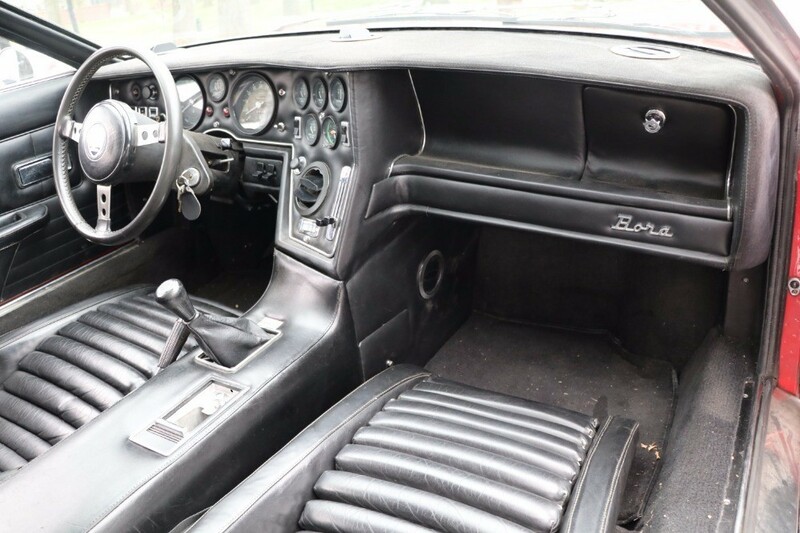 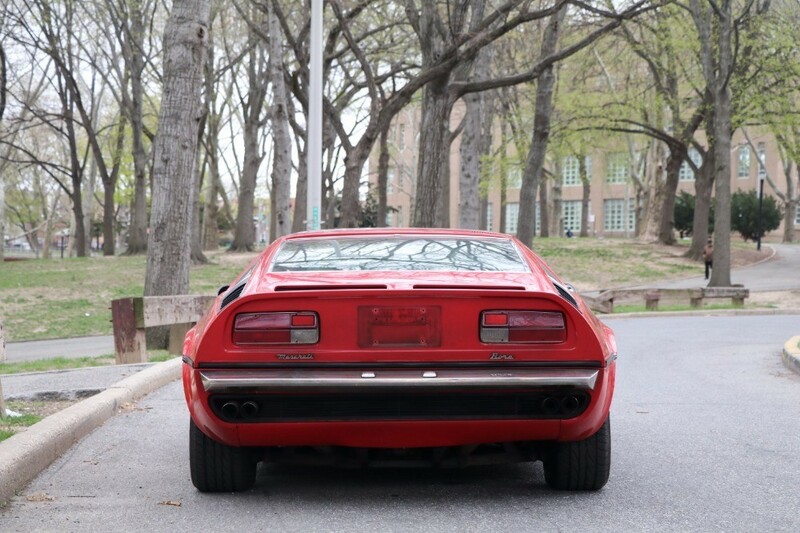 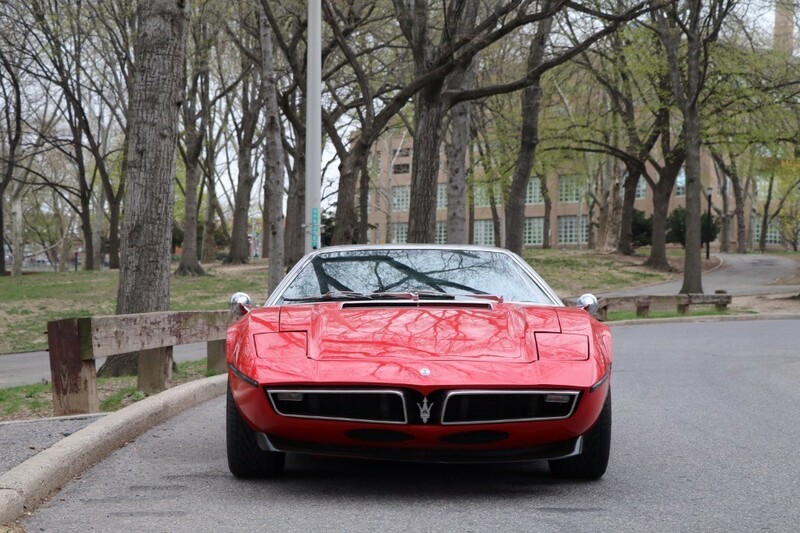 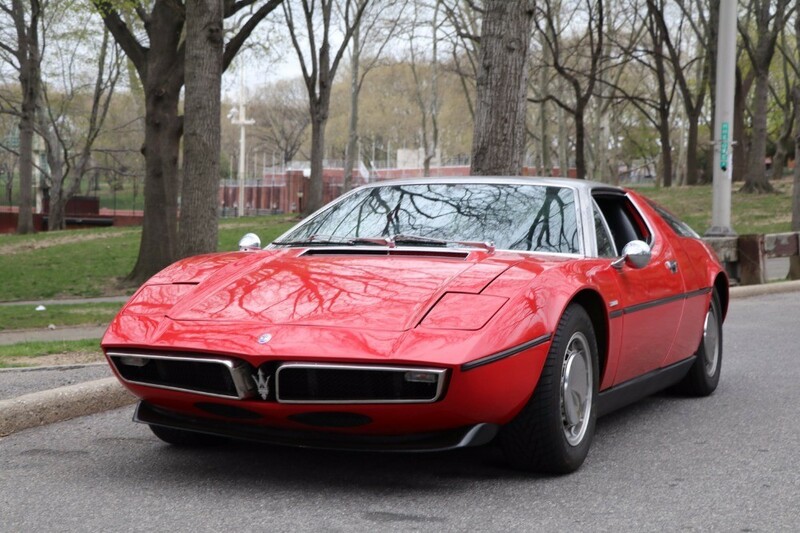 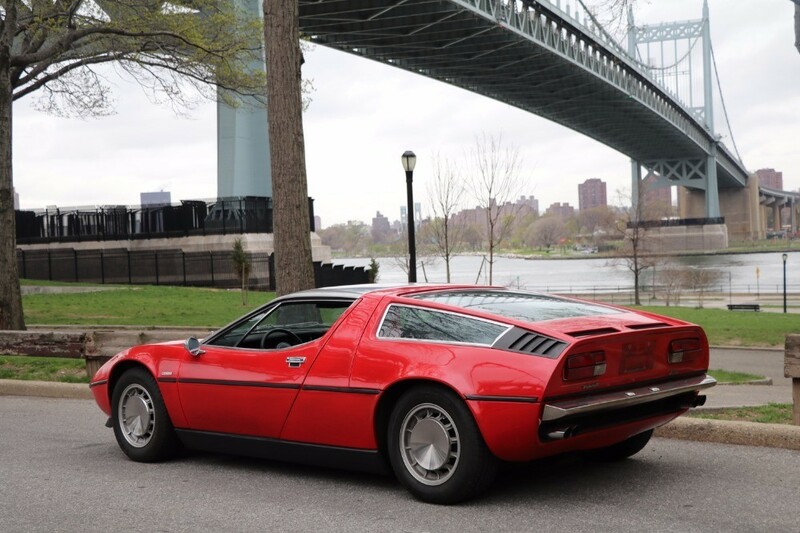 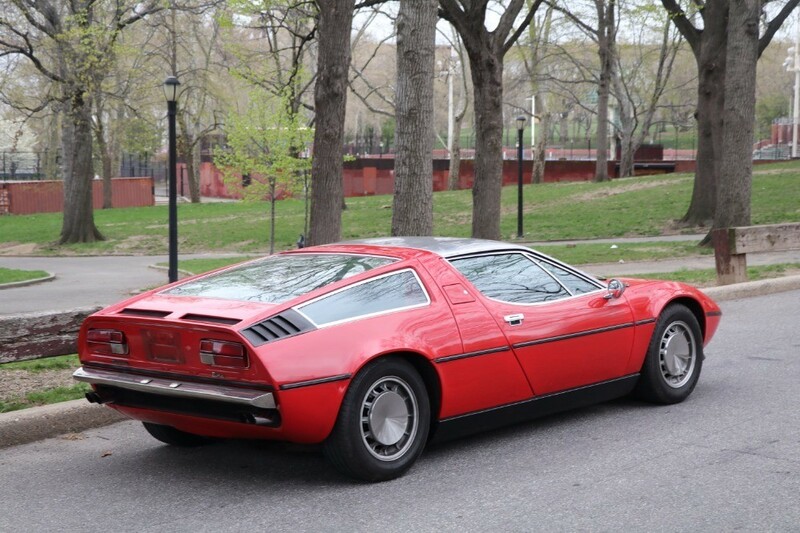 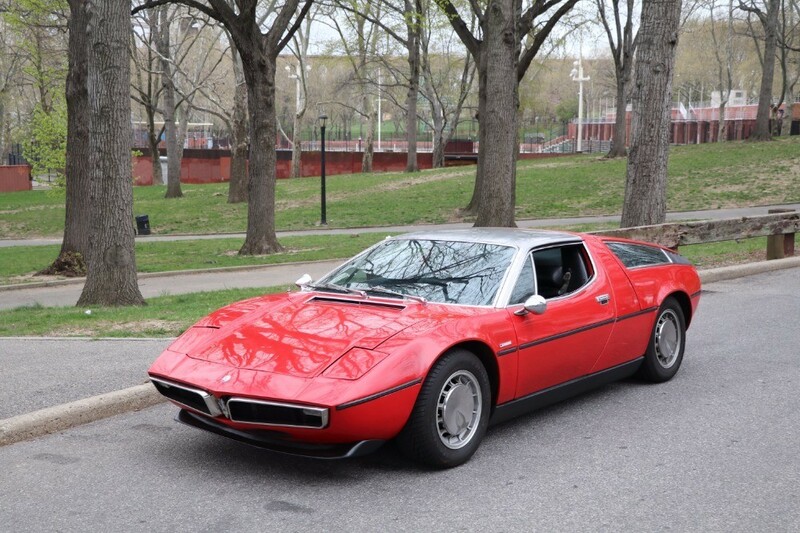 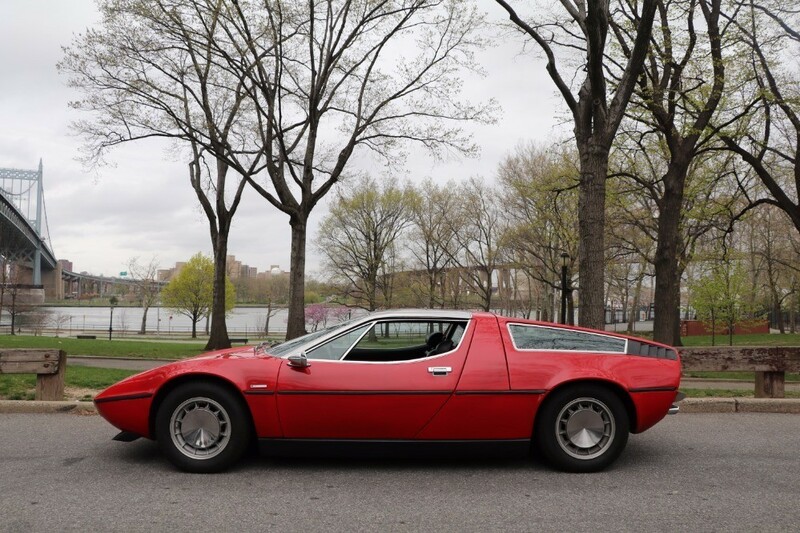 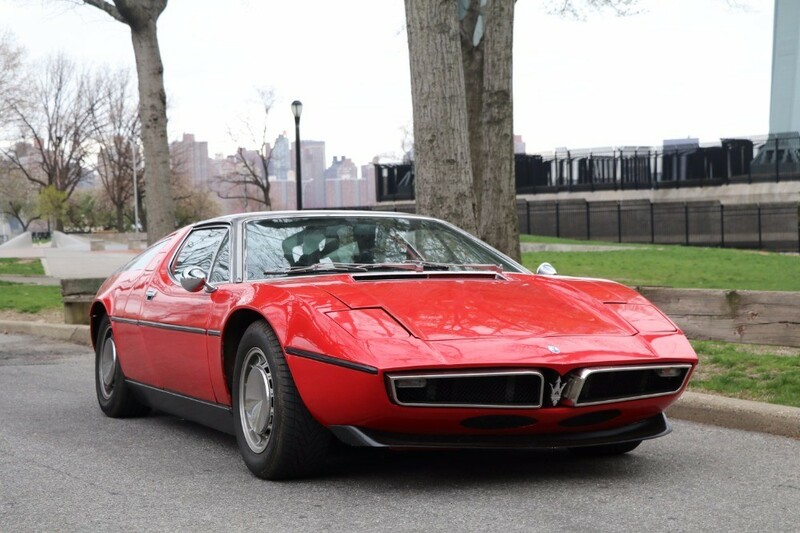 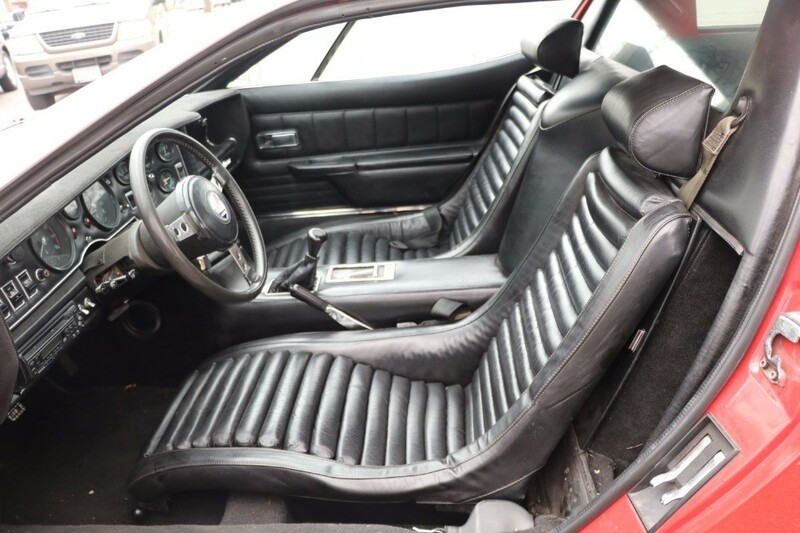 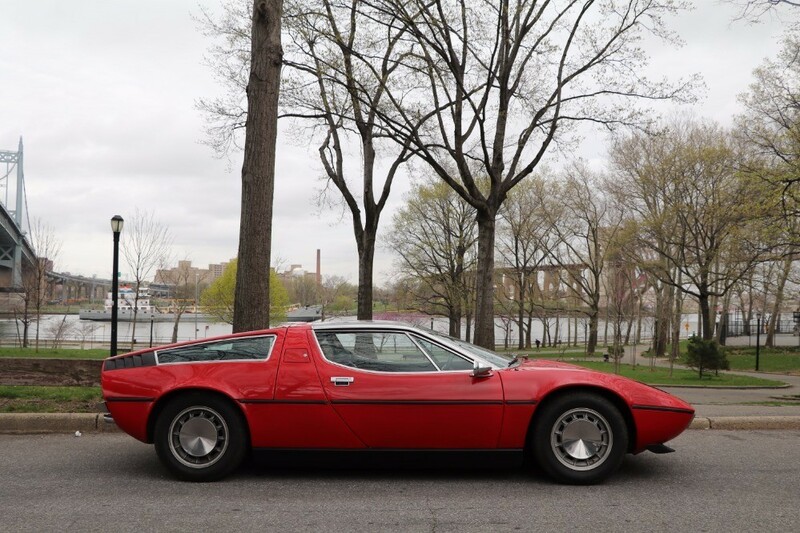 This 1973 Maserati Bora 4.9 is a superb original matching numbers example just out of 30 years of ownership. 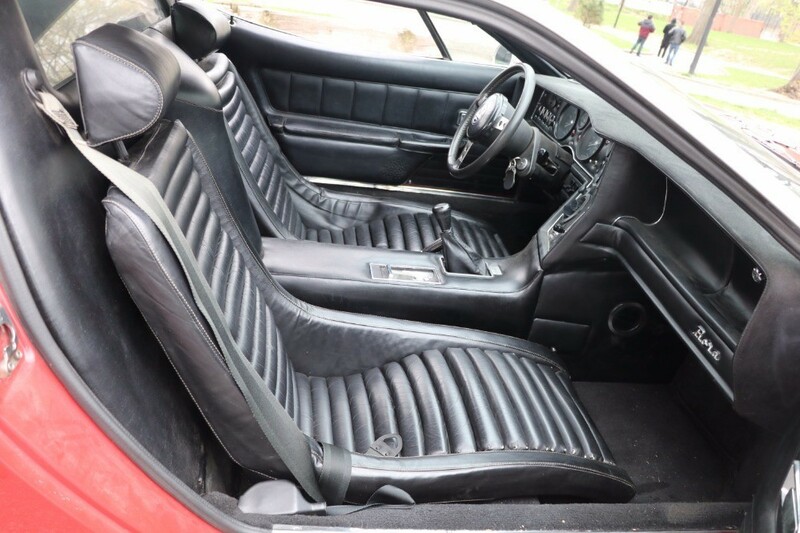 Red with black leather interior. 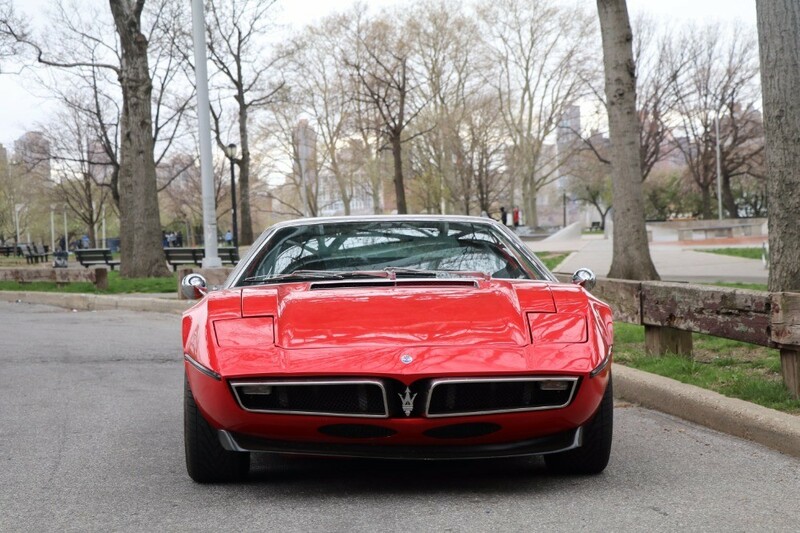 This extremely desirable car is strong driver that's mechanically sound. 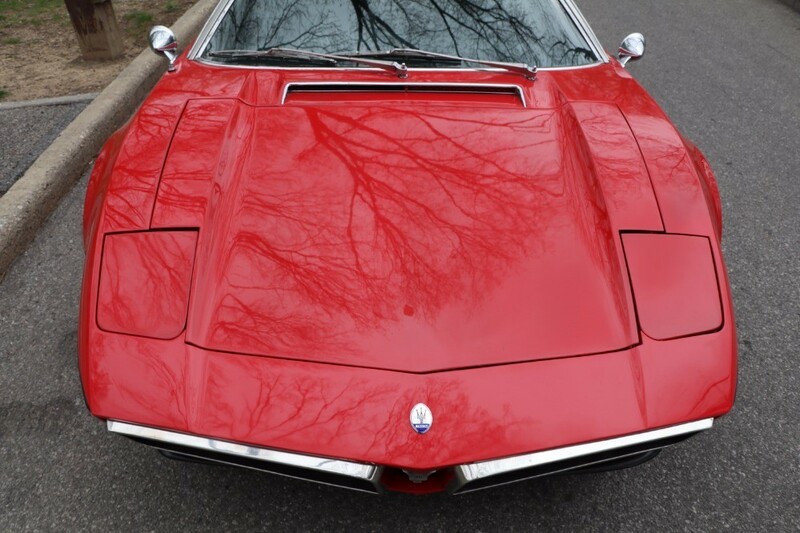 A very presentable and collectible car .